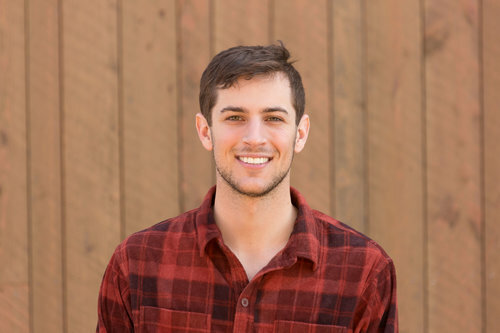 Thomas moved to Jackson from his hometown of Austin, Texas for the winter of 2015 to work as an auditor at Jackson Hole Mountain Resort – but mainly to ski. When given the opportunity to join a rapidly growing company, he jumped onboard the Delcon team. A graduate of Washington University in St. Louis, Thomas draws upon his past experience working in similar roles in the legal, gaming, and venture capital industries in order to automate the construction and property management billing, invoicing, and financing processes as much as possible. In college, Thomas founded a virtual gold trading company that grew to become one of the largest virtual gold resellers in the world. He enjoys employing a similar ownership mentality while brainstorming improvements to Delcon’s systems. Thomas enjoys skiing in the winter and hiking in the summer.